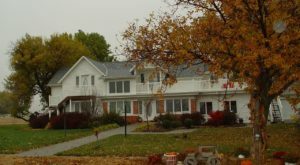 Love Nebraska? Get more stories delivered right to your email. 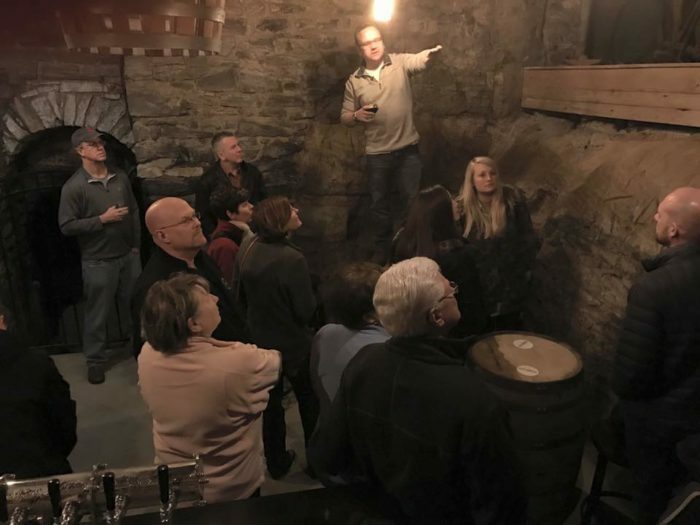 As far as awesome origin stories go, you can’t get much better than the tales surrounding this brewery cave in Lincoln. 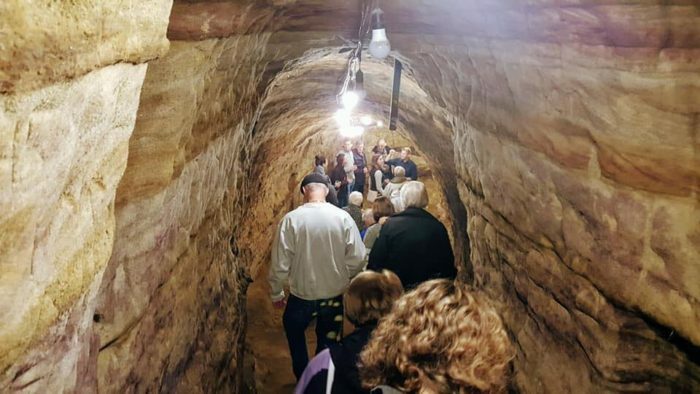 The 5,000 square foot cave has sat below the capital city since the 1860s, providing generations of Lincolnites with a fun (if somewhat dangerous) place to play. 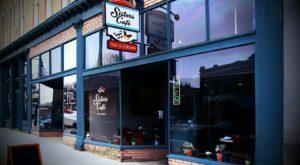 In 2016, it was revitalized by a local business and took on a whole new life. It's safe to say that just about everyone in Lincoln has heard of Robber's Cave. 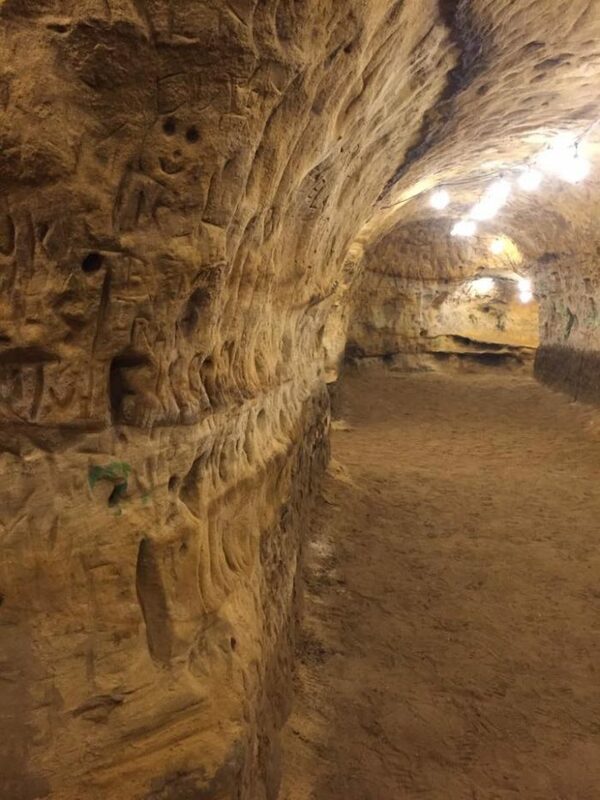 The man-made cave was dug out of the soft sandstone in the 1860s to make way for an underground brewery. The brewery didn't last long, but the cave became a vital part of local lore. 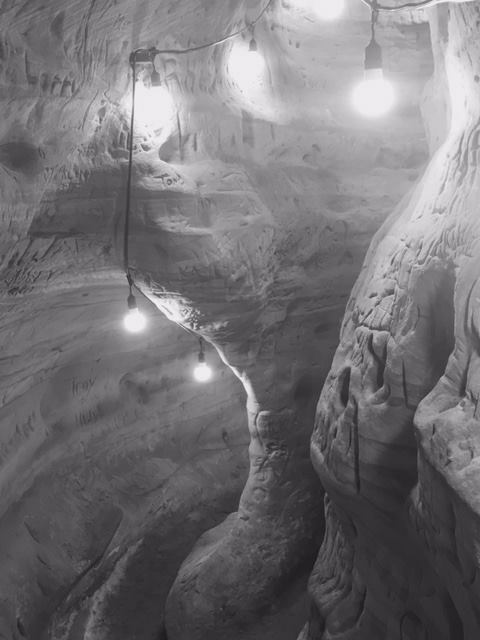 It earned the name Robber's Cave because of the outlaws who supposedly hid out from law enforcement in the winding passageways. 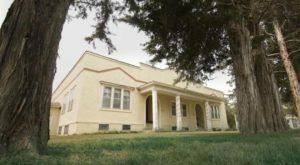 Jesse James himself is said to have hunkered down here following a robbery at one time. In more recent times, Robber's Cave was a popular place for young folks to explore. 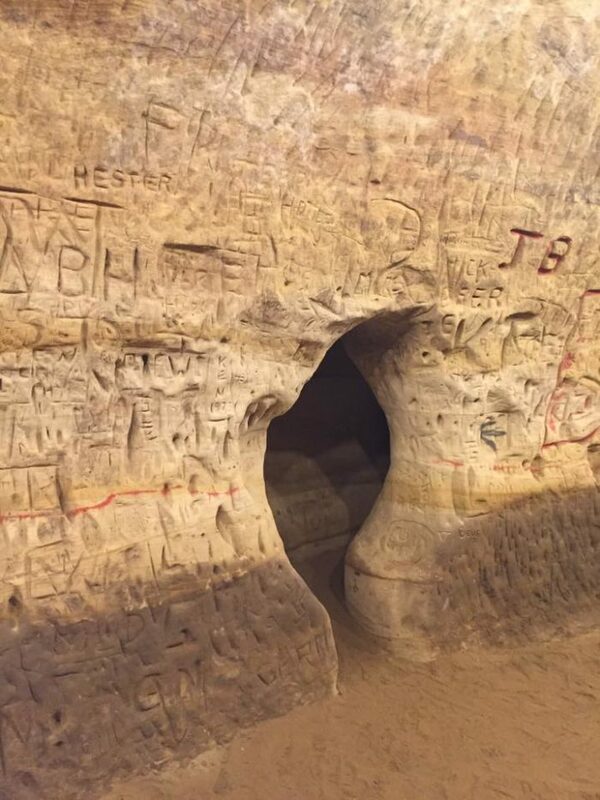 Imagine the thrill of wandering through these dark passageways, carving your initials into the rock so future generations would have proof you were there. It's the type of fun you just don't find these days. In fact, the cave was closed from 2000 until its recent reopening because of safety fears. 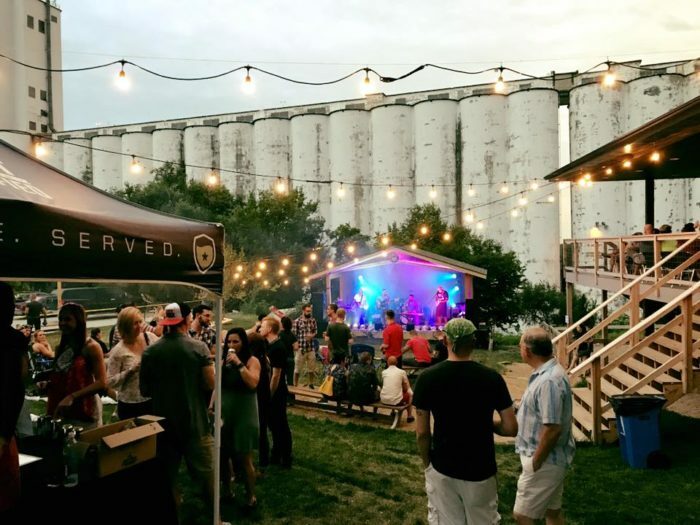 When the local Blue Blood Brewing Company needed to expand their operation, the property above the cave was a perfect fit - and the cave itself was a huge plus. 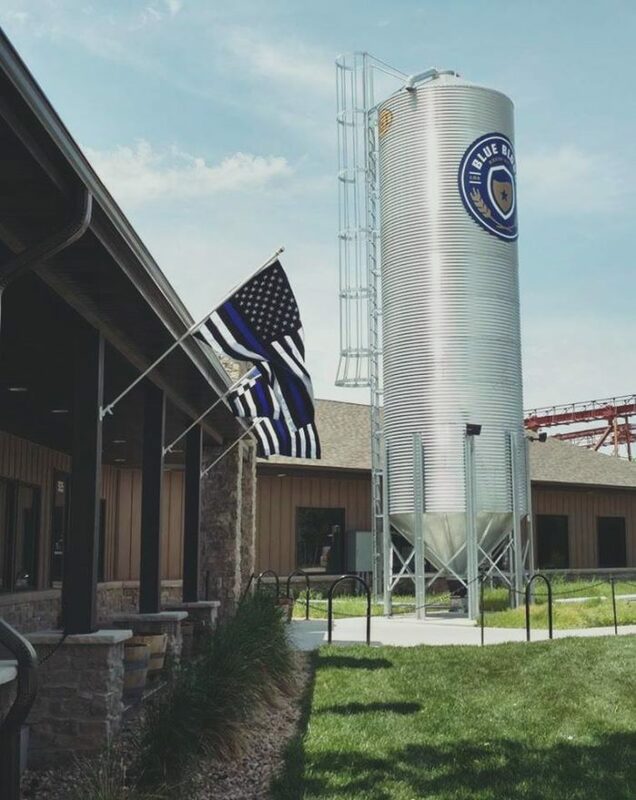 It seems pretty appropriate that a brewing company owned by former cops would take over the cave once occupied by criminals. 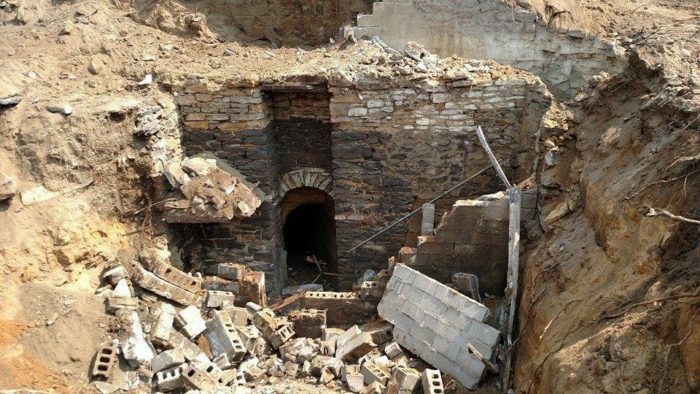 Work began to clear out and reinforce the massive cave to make it safe once again. 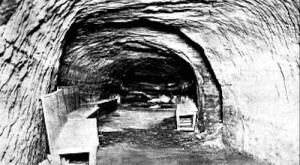 When the work was done and the brewery opened atop this historical treasure, the owners began offering tours of the underground cave. This isn't just a curiosity for a lot of people; this is a piece of their childhood that's been brought back to life. 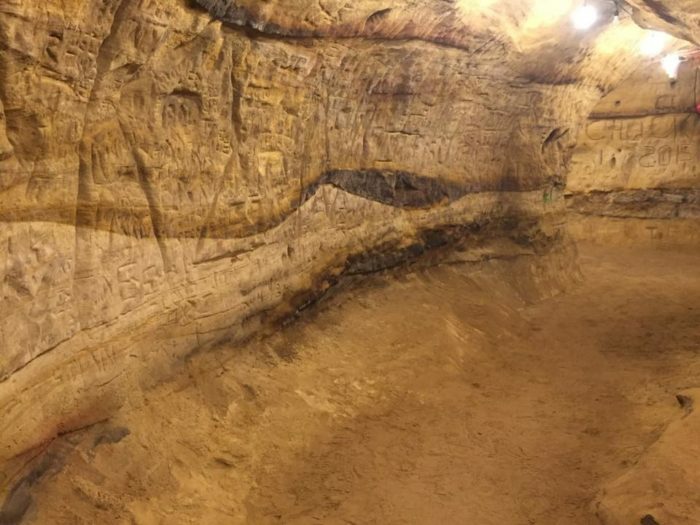 Tour guides will take you through the cave, pointing out interesting features and recounting some of the fascinating events in the cave's history. For example, did you know that a man once sold pet fish from a shop located down here? Tours last 45-60 minutes and are family-friendly, though not all of the cave is accessible to everyone. Public tours are offered three times a week on a first come, first served basis. The tours tend to sell out, so purchasing your tickets in advance is highly recommended. Your tour ticket gets you one free featured beer (provided you're at least 21). You can't let a deal like that go to waste! You will not be disappointed by the selection. 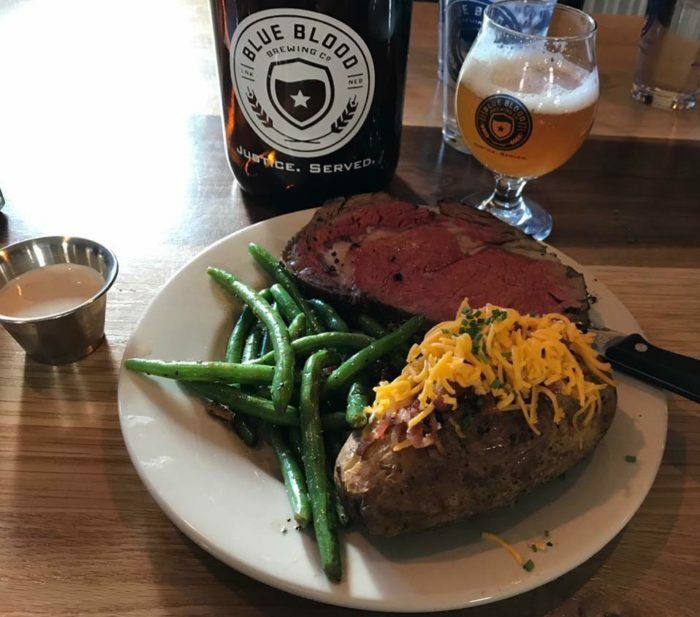 Blue Blood offers a number of delicious varieties, including some special small-batch brews and seasonal flavors. The handcrafted food is just as delicious as the beer, and the menu is surprisingly robust. Stop by on prime rib night for an unforgettable experience - just be sure to wear your loose pants! 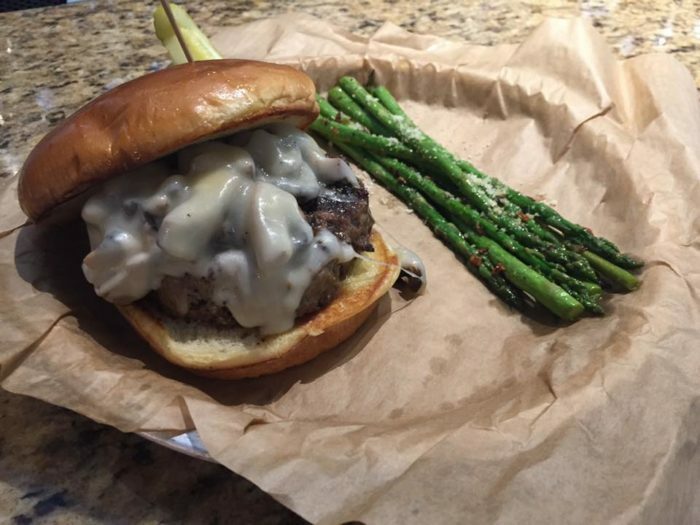 Choose from a wide selection of burgers, sandwiches, and greasy bar food, all of which will make your mouth water. Don't pass up the Fully-Loaded Felony Fries for a meal so good, it should be illegal. 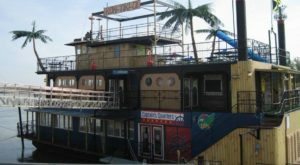 There's always some kind of fun event happening at Blue Blood, from live music to friendly competitions to special dinners. 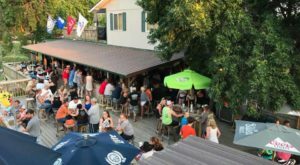 The Yard is the brewery's lively outdoor element where you can eat, drink, play yard games, and even bring your dog to enjoy the atmosphere. 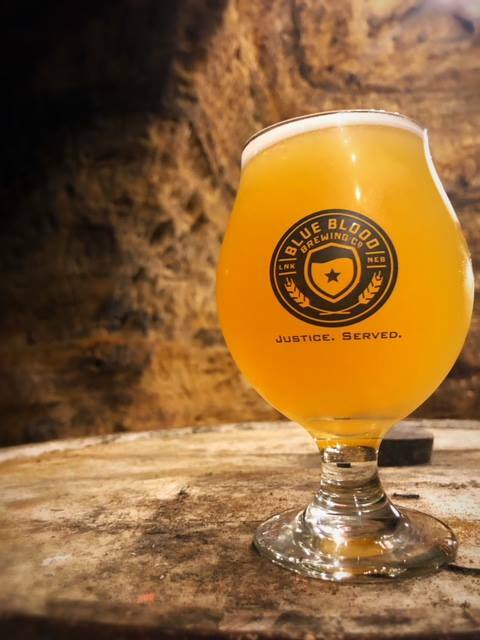 Blue Blood Brewery is located at 925 Robbers Cave Rd, Lincoln, NE 68502. Visit their website and Facebook page for information on cave tours, current brews, menus, and lots more information on this unique brewery. 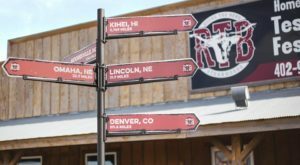 For another memorable Nebraska brewery – this time, far away from the city – check out this article from the archives. Delana is a writer and editor who has lived in Nebraska for most of her life.